NEWINGTON - Organizers say the 37th annual Life. Be in it. Extravaganza - which kicks off next week - will be the largest yet. 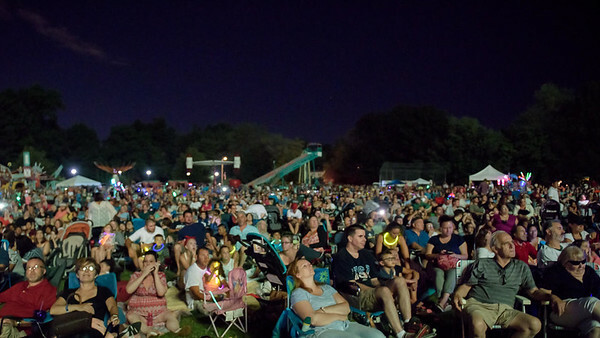 Newington Parks and Recreation has been planning this year’s event basically since last year’s ended. 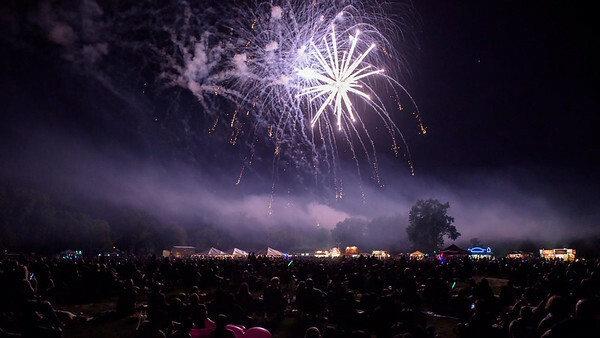 Staff members are stepping up their game to provide local residents with four days of food and drink, entertainment, music, fun and thrills. 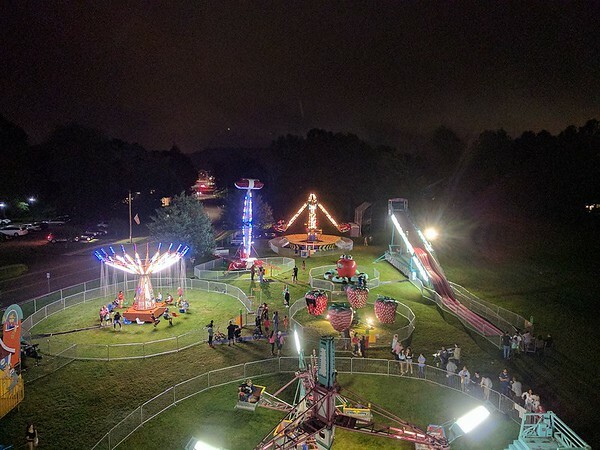 From helicopter and hot air balloon rides to craft beer, trivia and a $26,000 fireworks show - it’s all happening in Mill Pond Park Wednesday, July 18, through Saturday, July 21. The first sign of the Extravaganza opening will be at 5 p.m. Wednesday, as the sights and sounds of the carnival begin appearing in the park. Next up, New Haven contemporary jazz band Airborne will take the stage from 6 to 8 p.m.
Every evening from that night on there will be live entertainment, by bands What it is! New England’s Head Over Heels, and Mass-Conn-Fusion. Expect to see a Billy Joel tribute band Saturday. Or possibly even Joel himself, since DeMaio, a longtime fan, sent a personal letter to the rock star’s agent. He’s also harnessed assistance from a multitude of Newington businesses, churches and civic groups, serving as this year’s Extravaganza sponsors. The Church of Christ Congregational is sponsoring free sundaes with 20 different toppings for the first 150 people to visit the park on Wednesday, from 6 to 8 p.m. At the same time, Century 21 Stamm Eddy is providing helicopter rides for $45 a person. A two-story high, inflatable waterslide comes courtesy of Rosenberg Orthodontics and will be open to kids beginning Thursday. That same evening, CT Beverage Mart is providing adults free wine at a Bring Your Own Cheese party. Re/Max is hosting hot air balloon rides at $15 per person on Friday evening. Tickets for this particular activity must be purchased on site, since the balloon will only fly if weather allows. Tickets for other activities can be purchased on the department’s web page. There will be a craft beer tasting Friday night, with 36 different Connecticut-based varieties. Tickets are $20 in advance or $25 at the door. Saturday activities will be happening from 10 a.m. to 10 p.m. Over 100 craft fair booths are expected, along with 25 food trucks and beer garden specials all afternoon. Radio personality Renee DeNino will be hosting a trivia game at 5 p.m. There will also be clowns, magicians and stilt walkers, along with a performance from Newington’s own Camp Recreate kids. 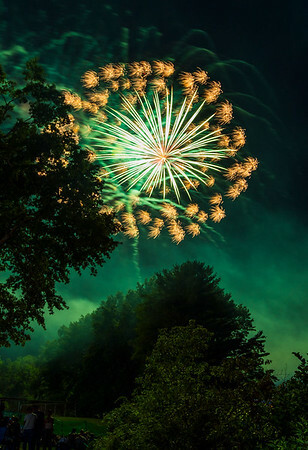 The grand finale will be the fireworks show at 9:30 p.m. A 26-minute fireworks show soundtrack will play a mix of songs that people can also listen to live on the department’s Facebook page. 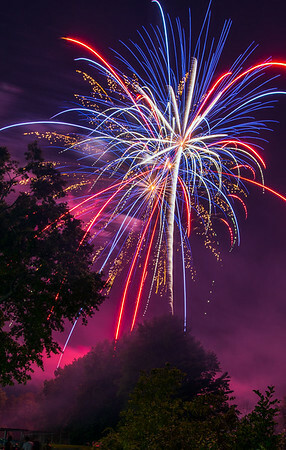 Proceeds from the week’s events go to underwrite the cost of fireworks and the department’s operation. 6-8 p.m. - Concert: Airborne. Posted in New Britain Herald, General News, New Britain, Newington on Monday, 16 July 2018 20:47. Updated: Monday, 16 July 2018 20:49.